Skin : The Skinnery – Soonjin applier for Catwa. Hair : Mina – Pippa. A Dreamworld ... В завтра, на луне ..
Sυммer Holιdαyѕ Breαĸ | Aωαу! 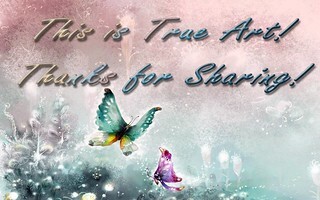 Thank you sharing this magical picture with us! You are the 1%. A truly Elite image! 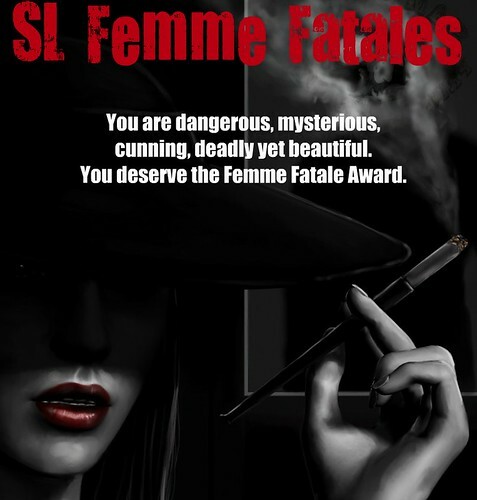 You are a SL FEMME FATALE. With ONE LOOK, you can KILL. Another Masterpiece of Art !! .. Gorgeous ! !